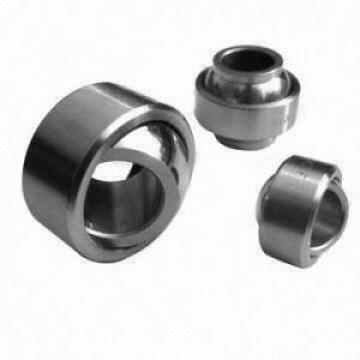 6309U SKF Origin of SLion Bearing Industrial Co.ltdden Single Row Deep Groove Ball Bearings have tapered inner and outer ring raceways as Lion Bearing Industrial Co.ltdll as tapered rollers.SKF Original Single Row Tapered Bearings are designed to accommodate combined loads, i.e. simultaneously acting radial and axial loads. The projection lines of the raceways meet at a common point on the bearing axis to provide a true rolling action and therefore low frictional moments during operation.